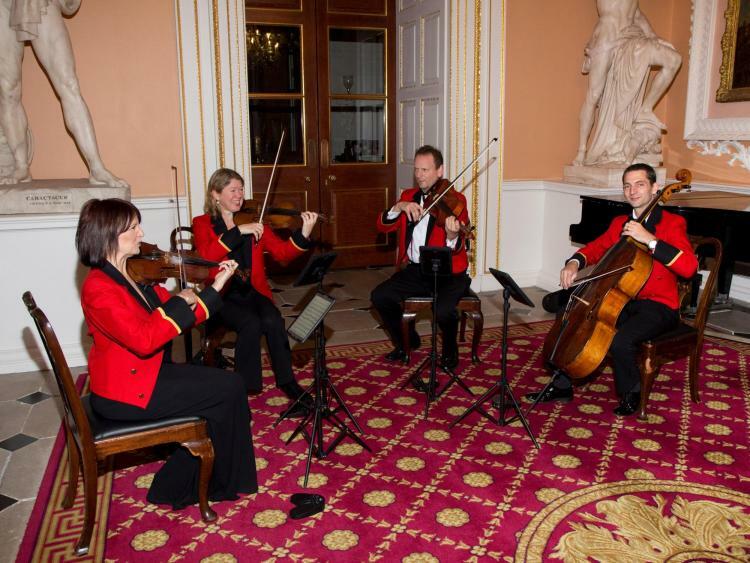 The annual Company Banquet took place at Mansion House on Friday 5th May 2017. 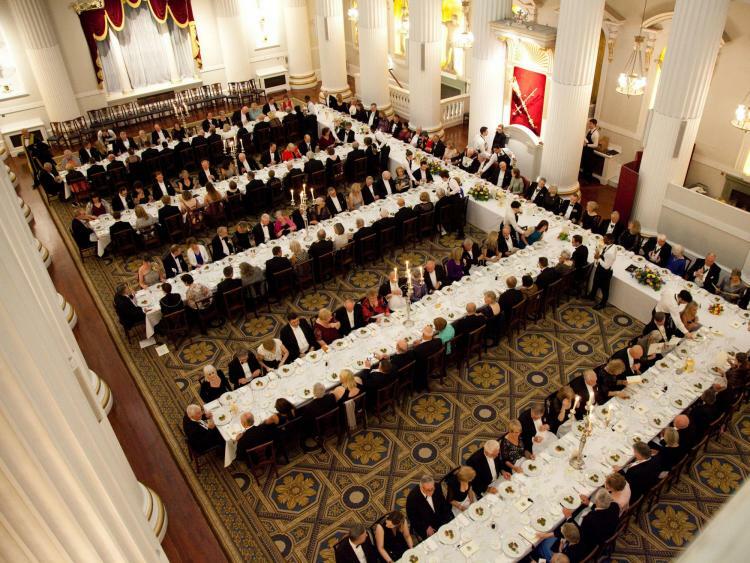 176 Liverymen and guests joined Prime Warden Richard Regan OBE in welcoming prominent City of London and other guests in the splendid setting of the Egyptian Hall. 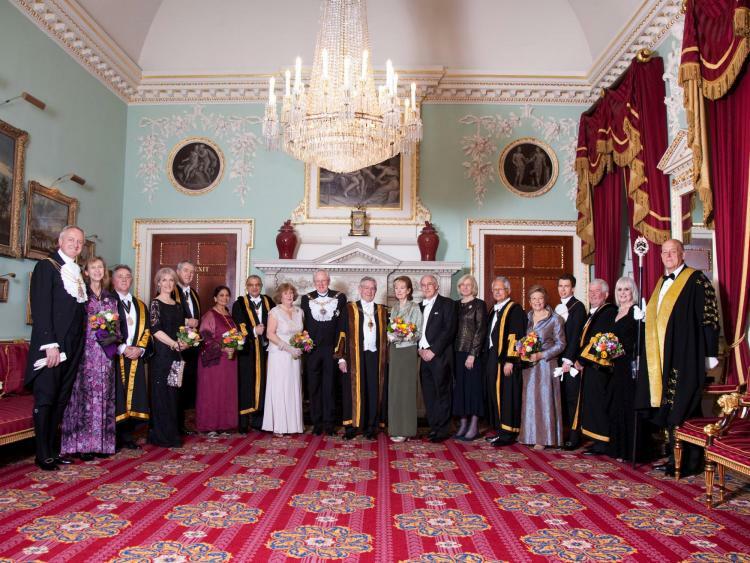 The civic party comprised the Right Honourable Lord Mayor, Alderman Dr Andrew Parmley and Alderman and Sheriff Peter Estlin together with their spouses. Other company guests included the CO of HMS Sultan, Captain Peter Towell OBE and the REME Regimental Colonel, Colonel Clare Phillips ADC. 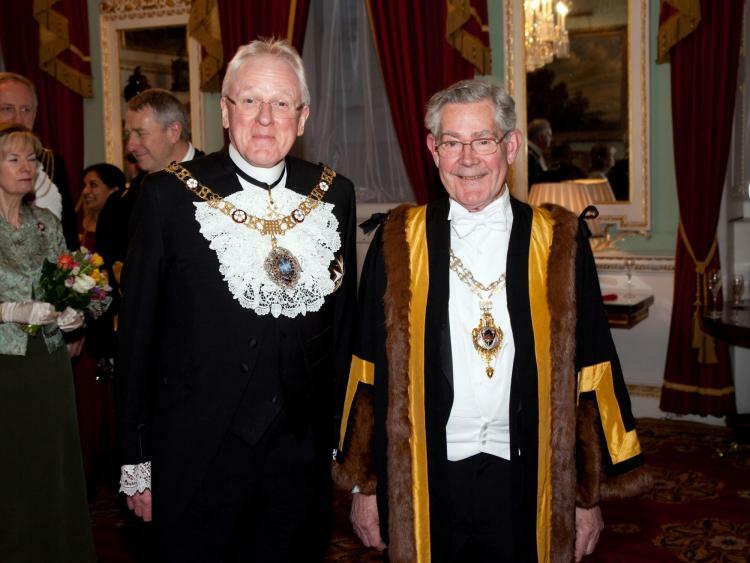 Past Master Ironmonger Anthony Carter-Clout was also present.